I've just made a new website - KAPOW! 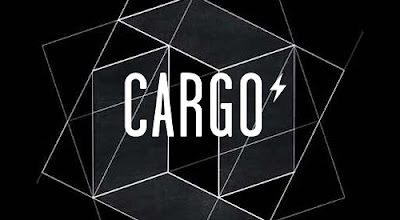 It's hosted by Cargo - they're very cool. If you like it a lot, I'll see if i can sort you out an invite.